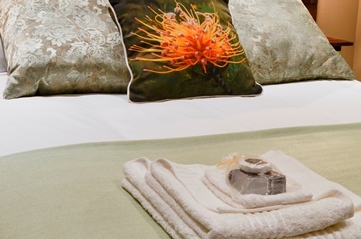 Lilybet Self-Catering Guest Suites offer travellers to the picturesque town of Clanwilliam a home away from home. 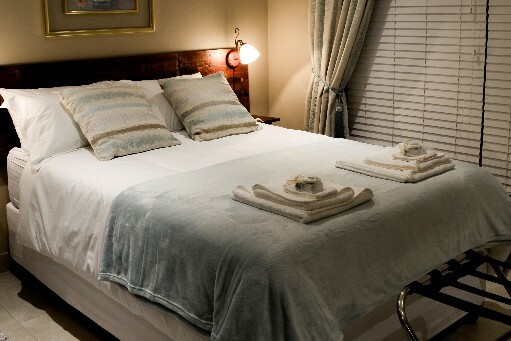 The two stylishly decorated spacious double rooms are designed for a comfortable short or longer stay. Guests can make themselves at home in a room with its own fully equipped kitchenette and en-suite bathroom (toilet, basin & shower). The rooms are air-conditioned and each has its own safe for valuables. 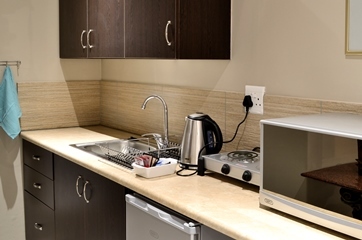 Free Wi-Fi as well as a flat screen television with DSTV with selected channels is available in both rooms.